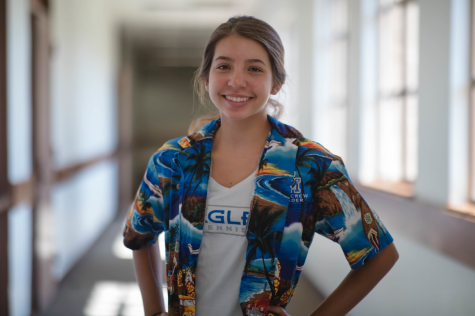 I am a senior at SM and an intern on the Eagle Eye Staff. I am also a member of the girls varsity tennis team. Outside of school, I enjoy spending time with my family and friends, traveling, and going to the beach. I am very excited to be a part of the Eagle Eye team and am looking forward to a fantastic year.